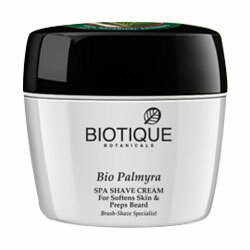 Palmyra is the “tree of a thousand uses,” a precious palm with anti-bacterial and nourishing benefits. It has been used for centuries to soothe, protect and renew skin naturally. Bees Wax, Himalayan water Q.S.